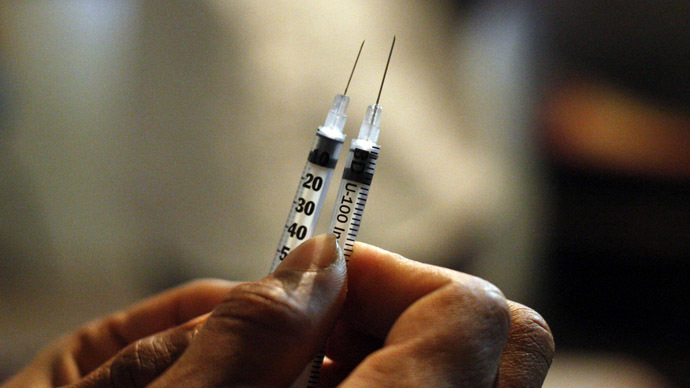 Missouri anesthesiologists have urged the state not to use a prime anesthetic used routinely in hospitals across the nation in an upcoming execution, warning that such use could put the future supply of the crucial drug at risk. Missouri is set to use the most commonly-used anesthetic in the US, propofol, for an October 23 execution, due to a shortage of the usual mix of drugs used for lethal injections. The 800-member Missouri Society of Anesthesiologists (MSA) announced concern in a Monday statement. The European Union - where most of the drug is made – has indicated that it may curb exporting propofol to the US if it is used in executions. "We urge the Department of Corrections not to jeopardize the safety of over 50 million patients who rely on this critical medication for anesthesia during surgery each year," MSA president Dr. Larry Petersen said in a statement. "A shortage of this medication will take the medical specialty of anesthesiology back 20 years, leading to more complications in the operating room, an increased rate of nausea and vomiting after surgery, and extended time required to wake up from anesthesia after a procedure," he said. The German company that makes the bulk of propofol, Fresenious Kabi, has gone as far as launching a website exhibiting the ramifications of using the drug in US executions. The Food and Drug Administration has also indicated that it is worried about any action that could impact propofol supply in the US. 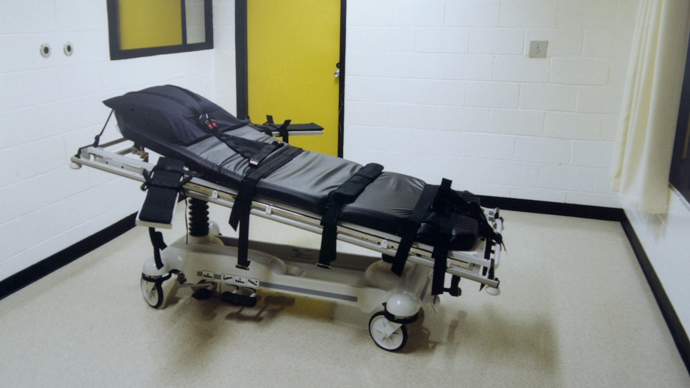 Missouri and other states have turned to propofol in administering the death penalty after makers of the three-drug mix usually used in lethal injections stopped selling it to entities that intend on using it for executions. 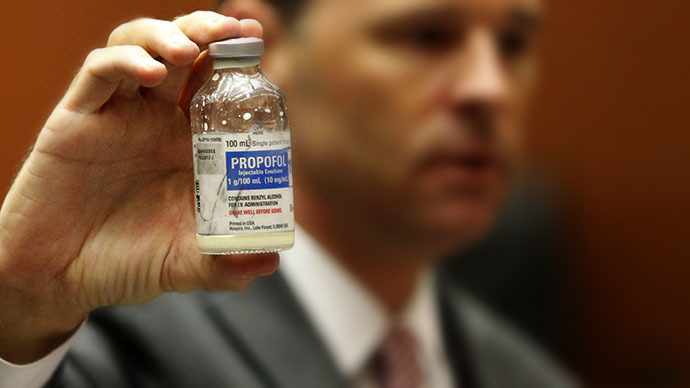 Propofol has never been used for an execution in the US. Missouri announced in 2012 that it would turn to the anesthetic to put Allen Nicklasson to death on October 23. 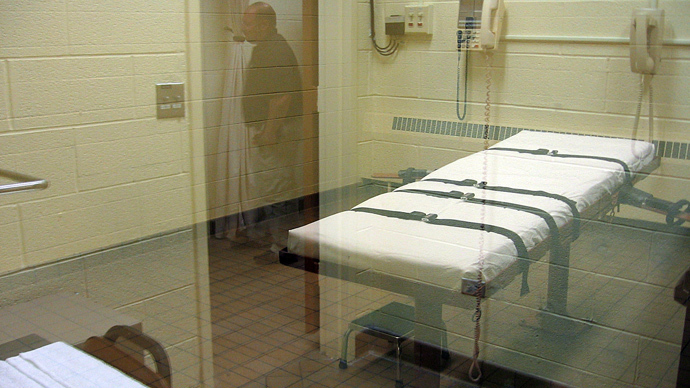 In November, a second death row inmate is scheduled to be executed. The Missouri Department of Corrections says it has only enough propofol for three executions before February 2015, when the last batch expires. Just last week, Ohio used its remaining supply of pentobarbital, the sedative normally used to execute prisoners, making it the seventh state - including Missouri - which lacks the traditional execution drug to some degree. The European Union is reviewing its export policy which excludes goods used in "capital punishment, torture or other cruel, inhuman or degrading treatment or punishment." If propofol is added to the list, companies like Fresensius Kabi would have to apply for a separate export license for every shipment to a hospital or clinic, which would slow access to the drug significantly.